Home > Uncategorized > Lake George Fishing 2016! 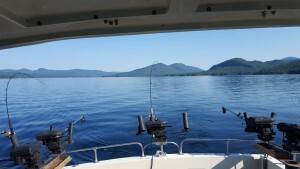 Ice-out on Lake George means it’s time to get out the calendar and plan your fishing trip to Lake George. 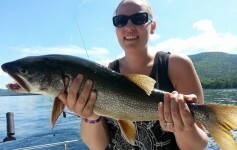 The waters are cold, but the fish are coming around and spring fishing season is upon us. 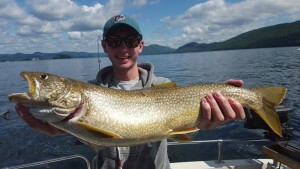 Enjoy these memories from last year and join us on Lake George.